If you’re a longtime Flickr user, you know that getting photos out of the service isn’t always a piece of cake. If you’re planning on not renewing your Flickr Pro account, then you most certainly need to find a way to get those precious pics a new home. UnifyPhotos is an app by Goyaka Labs that aims to make copying your Flickr photos to Facebook set-by-set super simple. The app launched yesterday and the Goyaka team tell us that in its first four hours it transferred some 20k photos and over 500 albums from Flickr to Facebook. 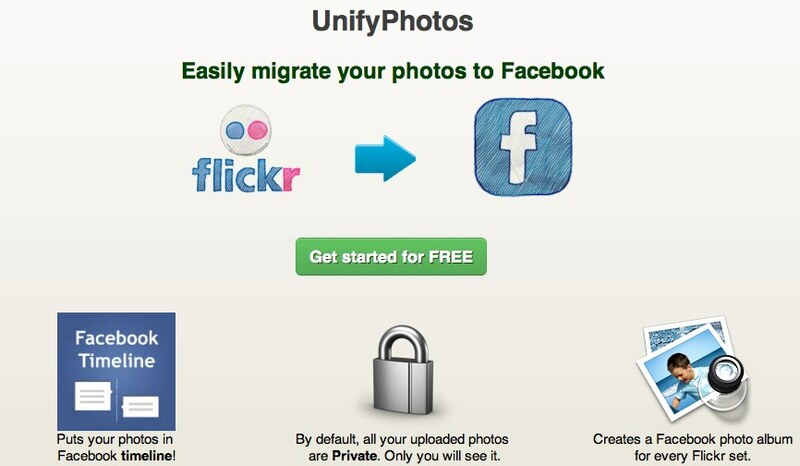 The process to migrate your photos to Facebook using UnifyPhotos is rather simple. You have to connect with your Facebook account and allow it to post on your behalf, and then authorize the app for use with Flickr. Once you’ve authorized your accounts, you’ll be shown all of your available Flickr sets to migrate. Make sure that your Flickr Pro account hasn’t lapsed yet, or you’ll only have access to your last 200 photos. The other thing to note is that UnifyPhotos will only migrate sets of photos, not single photos that you’ve uploaded. I’ve asked the team about that feature and hopefully it’s something that they’ll add. By selecting all of the sets you’d like to migrate to Facebook, they’ll be placed in a queue and uploaded to Facebook as an album. It’s really nice that the Flickr set is sent to an album complete with its original name, so that you can keep everything sorted. The photos that are sent to Facebook are automatically set to private so you can hand select which ones you’d like to share with your friends. Again, that’s a nice touch, because nobody wants to accidentally share a photo on Facebook. I noticed that my photos sat in a queue for a while on UnifyPhotos, but if you refresh the status page, you’ll be updated on where you are in the process. 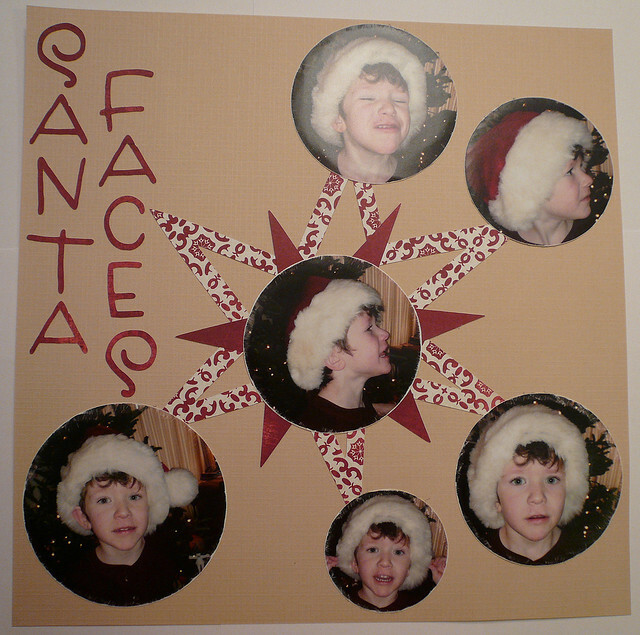 After about an hour, all of my new albums were placed on Facebook, ready for me to share. If you’re looking for a way out of Flickr, this might be your lucky day. Read next: 'Olive': The first cinema film shot on smartphone, but will it democratize Hollywood?